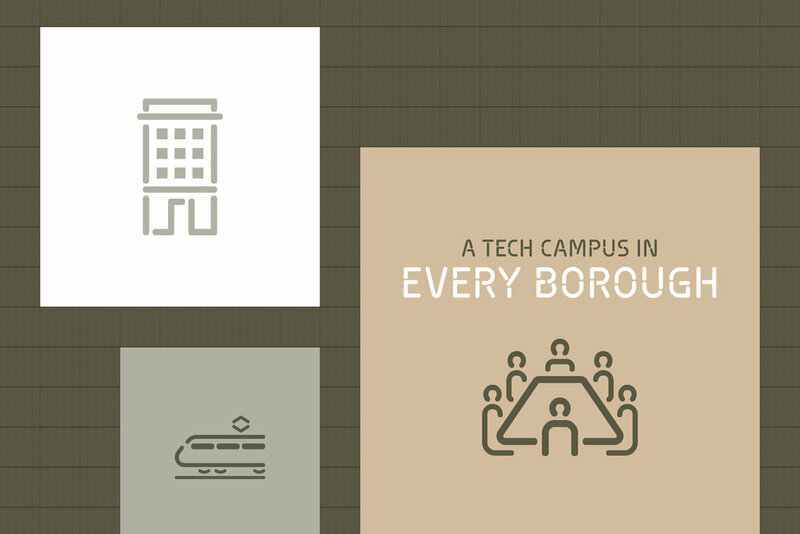 The Partnership for New York City is a nonprofit representing the city’s business leadership. Established to work with city government, the Partnership primarily serves the private sector. 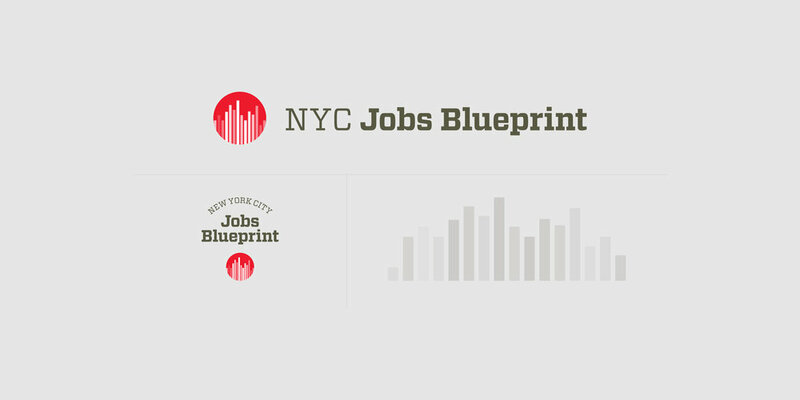 In 2013, the Partnership released their NYC Jobs Blueprint, a report providing both an analysis on the current New York City economy and plans for moving forward. They needed an identity and web site to help highlight the key recommendations detailed in the report as well as a rollout strategy. The identity was designed in line with the Partnerships’s corporate mark. The brand strategy for rollout called for illustrations to help promote the blueprint’s key recommendations. These illustrated statistics were featured heavily on the web site with responsive alternates. The illustrations were also designed for sharing on social media.